Facebook announced an overhaul of its mobile application ads to make them conform with its other ad units, as well as an update to its domain insights tool. 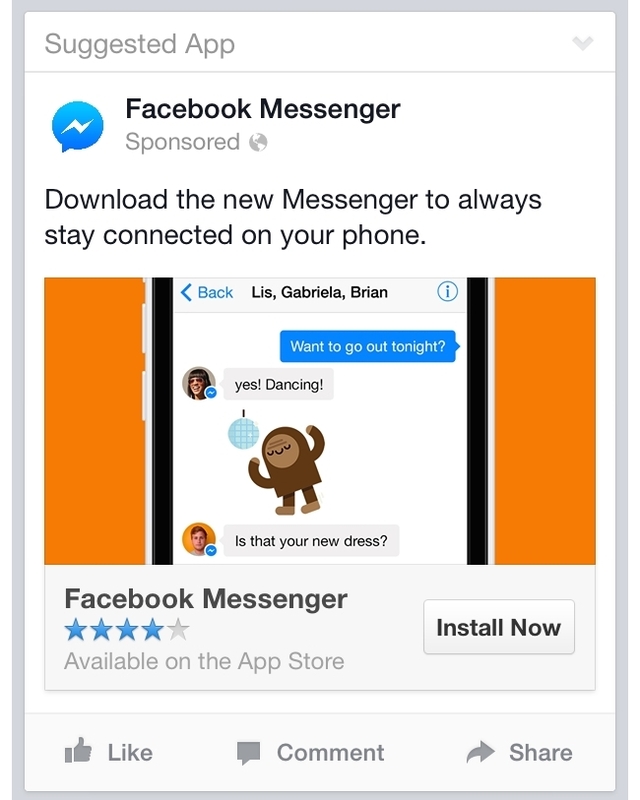 The social network said in a post on its developer blog that mobile app ads will have to be connected to Facebook pages, contain social context (such as indicating when that page is liked by friends), and include Facebook’s like, comment, and share buttons. Facebook added that it will stop accepting mobile app ads in the “old” format July 2, when advertisers will no longer be able to create or edit apps in that format, or edit ad images for ads in that format. On Aug. 6, all app ads, mobile and desktop, will be converted to the new format. You should create new mobile app ads and desktop app ads between July 2 and Aug. 6, as this is the easiest way to ensure that your ads will be in the new format, associated with the pages you want. If you take no action on any app ads still running by Aug. 6, we will create a new page for those. If, however, you would like to inform Facebook of pages you would like to associate with any app ads still running by Aug. 6, we set up an API (application-programming interface) solution, which you can use directly or through a Preferred Marketing Developer. This will help us associate the right page for both your mobile app ads and desktop app ads when we transition to the new format. Details on that solution can be found here. As for domain insights, Facebook explained that for advertisers that use multiple subdomains, rather than showing only the event of the domain in which Facebook traffic occurred, it will now show each event against that domain, as well as the parent domain. For example, suppose a person clicks on a link for http://someredirector.com, which does a HTTP redirect to http://some.example.domain.com. Previously, we would have recorded the click in the domain insights for someredirector.com and for some.example.domain.com, and if you viewed the domain Insights for example.domain.com or domain.com, you would not see the click. If you had a large set of subdomains, you would need to monitor domain insights for all of them. With these changes, we will now record the event in domain insights for someredirector.com, some.example.domain.com, example.domain.com, and domain.com — you will now be able to see the sum of all subdomain activity in the domain insights for domain.com. 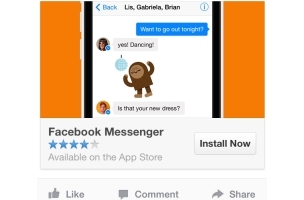 Advertisers on Facebook: What are your initial thoughts on these two changes?